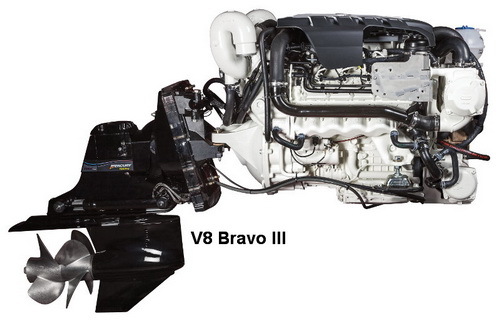 252000 Dear visitor, please write (brovertek@gmail.com) and ask manual and parts catalog for Mercury MerCruiser diesel engines. Give as much as possible information about engine. We'll check our possibilities and inform you.